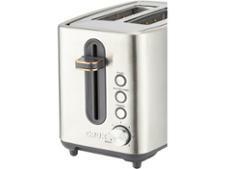 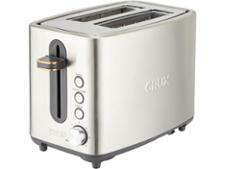 Crux 2-Slice Toaster CRUX008 toaster review - Which? 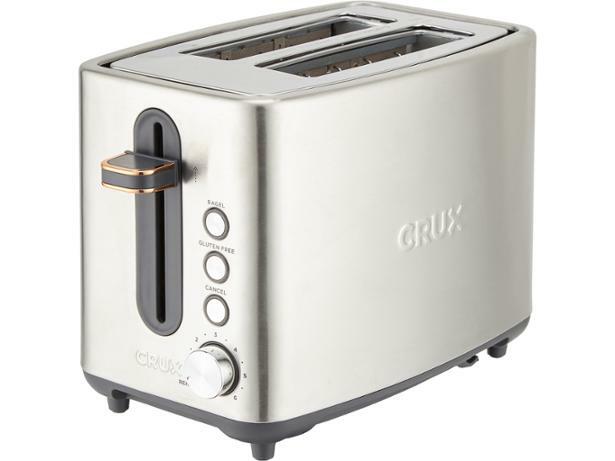 If you're sick of toasters mauling your gluten-free bread, the CRUX008 offers a potential solution - a dedicated setting specially for toasting denser crumbs. 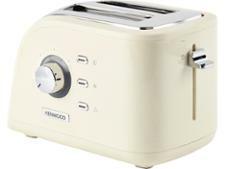 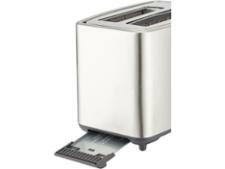 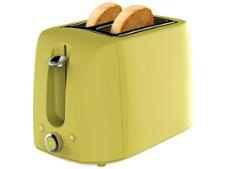 This is certainly a handy feature, but does this toaster get the basics right? 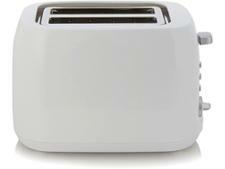 Our review reveals how it performed across all our tough tests.